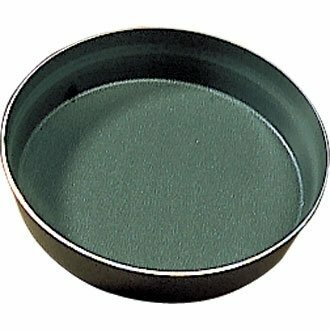 Thick aluminum with a multi-layer nonstick coating inside and enameled outside. Thick aluminum with a multi-layer nonstick coating inside and enameled outside. La Porcellana Bianca Arezzo Tart Baking Dish, 11"